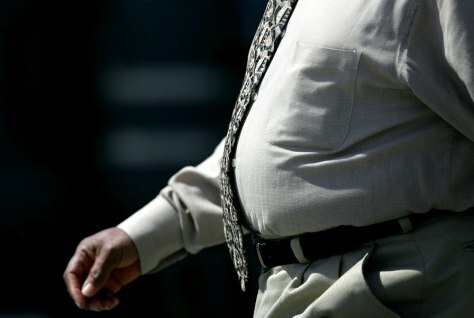 Who's to blame for the U.S. obesity epidemic? Some critics and lawyers say the food industry is making it difficult to make healthy choices. But food companies say they’re changing. 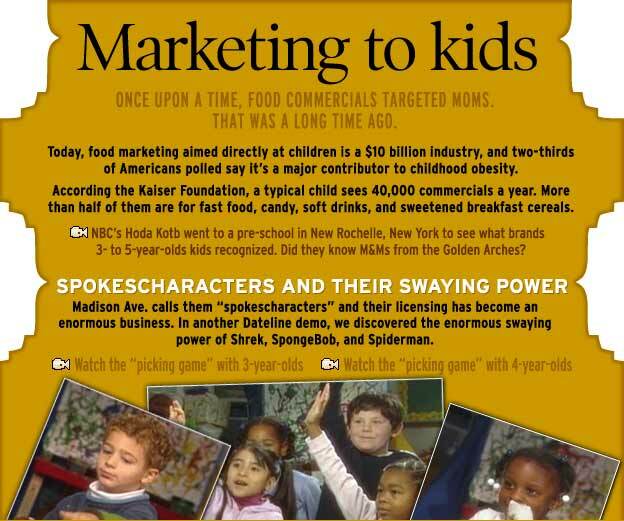 Next story in Food Fight Do kids recognize brand logos?